Shipping Weight (English): 16 lb. Precision Baths are widely used in research and quality control. Their superb temperature uniformity and stability makes them especially desirable for legal or reference tests. 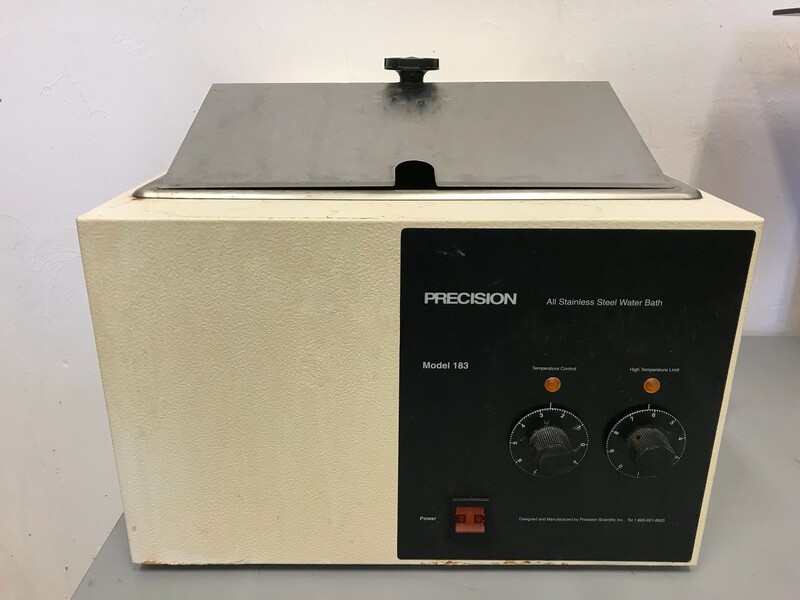 The Precision 286 water bath has a large 43L chamber and is versatile enough to work for almost any laboratory application. The stainless-steel interior resists corrosion and is easy to clean to prevent contamination. A microprocessor control allows temperature settings in 0.1°C increments and provides accurate temperature control and easy operation. 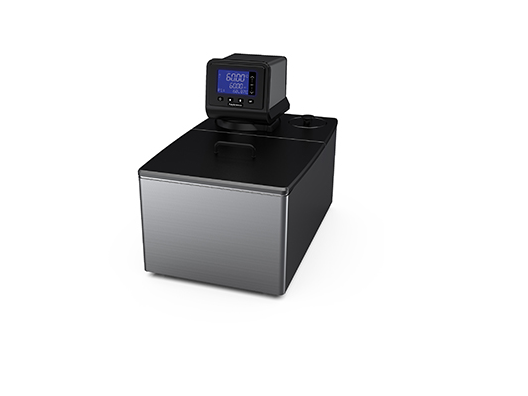 Microprocessor-controlled Thermo Scientific water baths provide superior temperature uniformity for your specific applications and offer unique features such as seamless-stainless steel interior chamber and epoxy-coated exterior which make them resistant to corrosion and chemical damage. 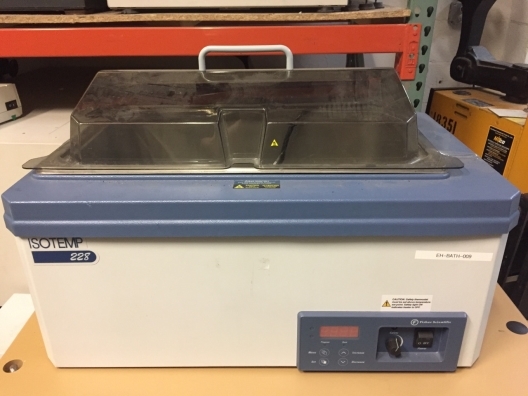 This shaking water bath is compatible with a variety of life science and QA/QC applications. It's easy to maintain and clean with the coil-free interior design. 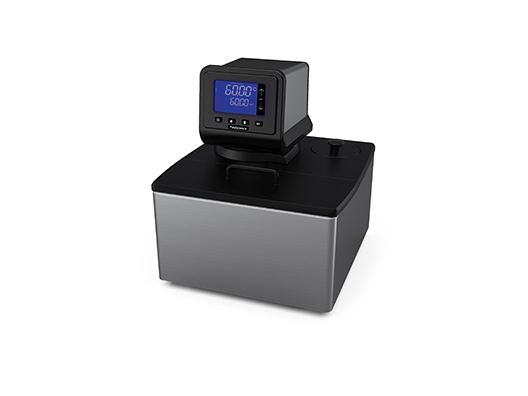 The shaking water bath is designed specifically for the applications that require for a sample to be incubated in a controlled atmosphere.